Jonah Lomu truly was one of the Greatest of All Time. I remember first seeing him at the 1995 World Cup, which was particularly special because of political events in South Africa. I was only about 11 and although I didn’t know all the details, I had grasped that it was a significant time. I had seen the lines of Black people queuing to vote for the first time, waiting for hours in the sun, long lines snaking out of polling stations. I also didn’t know much about rugby but I was blown away by Lomu’s prowess and athleticism. That World Cup was also significant and young as I was, I knew I was witnessing history when South Africa won in its first major sporting event following the end of apartheid. Looking back now I realise that was only the third World Cup ever and Jonah Lomu was arguably Rugby Union’s first superstar. This morning on BBC World Service his ex coach revealed that even then Lomu was having kidney trouble and speculated at what might have been had illness not cut his career short. 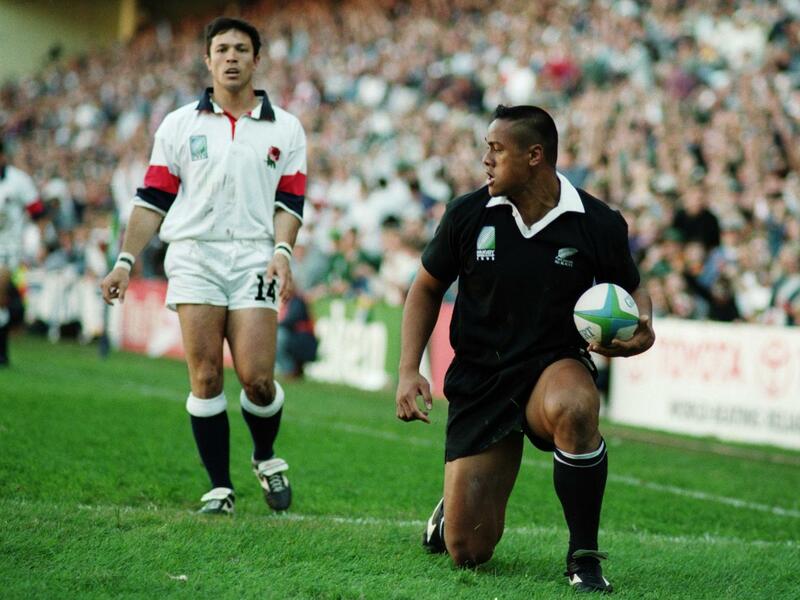 Even so, Lomu was absolutely outstanding. An athlete who was definitely one of rugby’s – and sport’s -GOATs. On an unrelated note, I am not too familiar with Aussie rules, but an article by the BBC last month caught my eye because of the striking image accompanying the story. 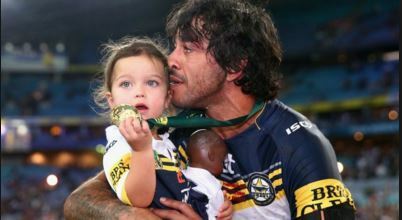 It was about indigenous star Johnathan Thurston – or more specifically, his daughter’s doll, brought onto the pitch at the end of the Rugby League final. The doll caught everyone’s eye because it was a Black doll and while it was lauded as an inclusive image, it also sparked more conversations on an issue that was already bubbling under – the plight of indigenous players in the game, and indigenous Australian’s status in the country more generally. 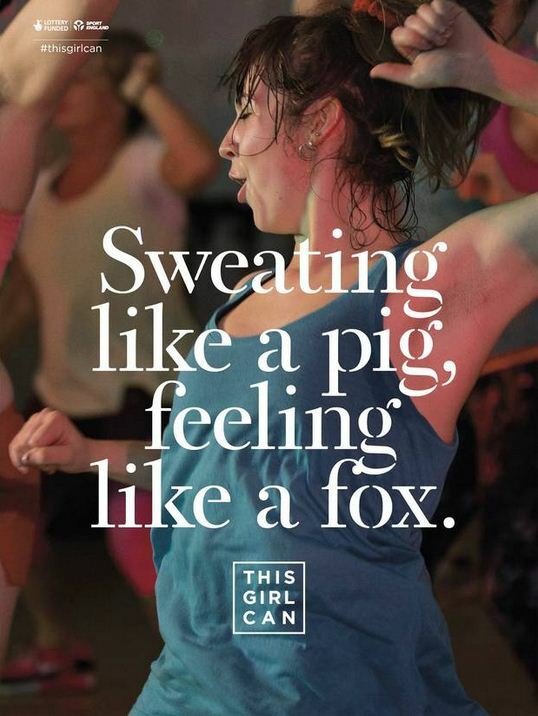 Sport does have this transcendent quality to it, like poetry or entertainment. Lomu was one of its best ambassadors.